I just want to be the one who helped you discover love again. The one who manifested into your lover from your friend. I just wanna lay naked in silence. And at this beautiful moment, you can see where our soul’s vibe thrives at. To giving you forehead kisses with well wishes. Promising to be your soul’s protector with good intentions. I swear I can see the universe when you open your eyelids. Breathe life into me when I taste your lips. Lost in this moment as time sits, for this euphoric feeling, is timeless. Know your presence is missed and I get lost in my thoughts as time moves slower. And they say beauty is in the eyes of the beholder. Just the thought of your image leaves me reminiscing. Without you, I’m feeling like Otis. Because these arms of mine, are lonely. Missing the feeling of hearing that sound you make, gasping before exhaling all of your pain, fears, and worries away. As I pull you closer to hold you. And if ever tears should fall, because we’ve been displaced for too long. 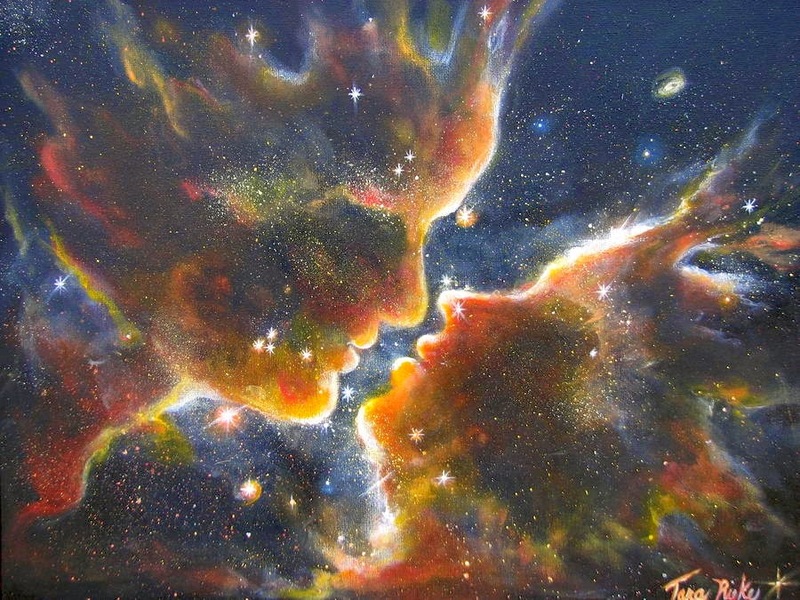 Remember, the universe will bring us back around, just as long as that bond remains infused between our hearts. But until that moment is presented, I’ll be longing for my soul’s connection, to its universal counterpart…..